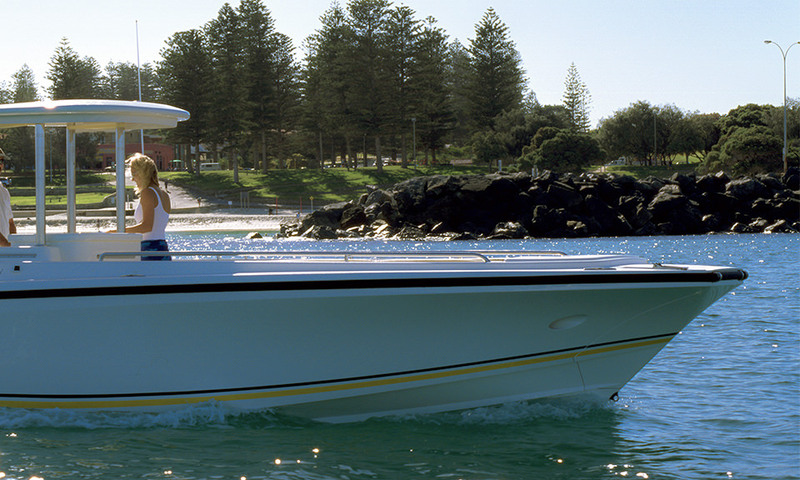 This 9.5m, 35 knot Hamilton HJ 274 Water Jet is a twin Steyr Diesel Multi Role Tender and is capable of delivering thrills to the discerning water sport enthusiast plus much more. 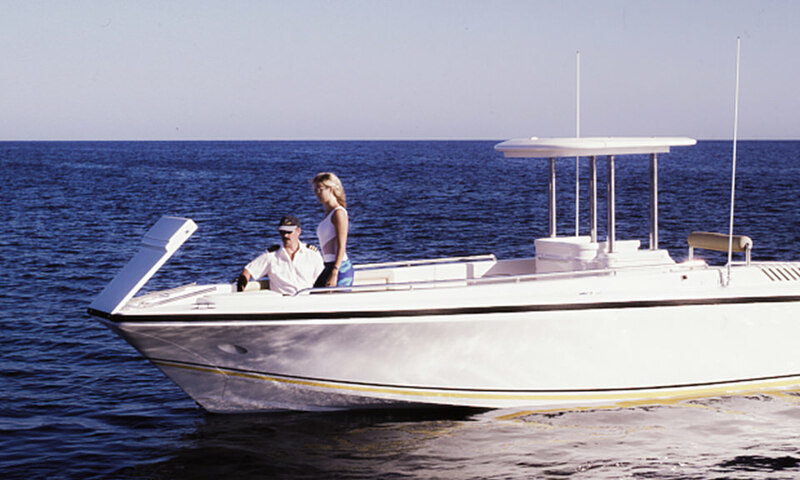 This Tender is capable of delivering doughnuts like a jet ski (See video). 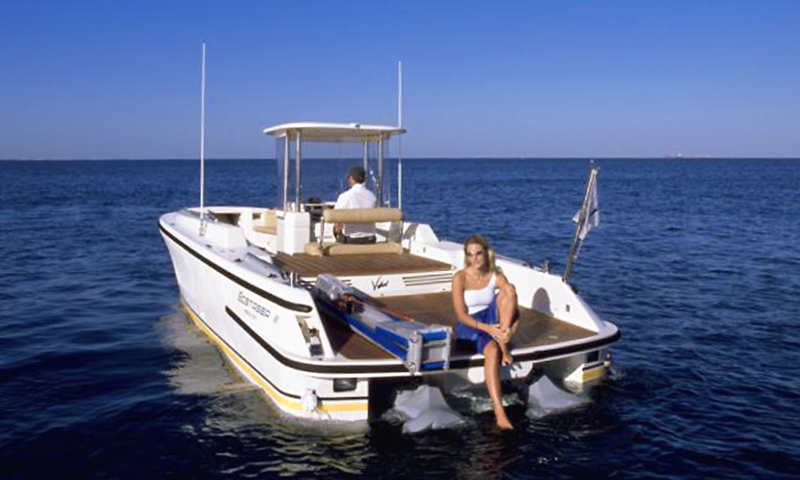 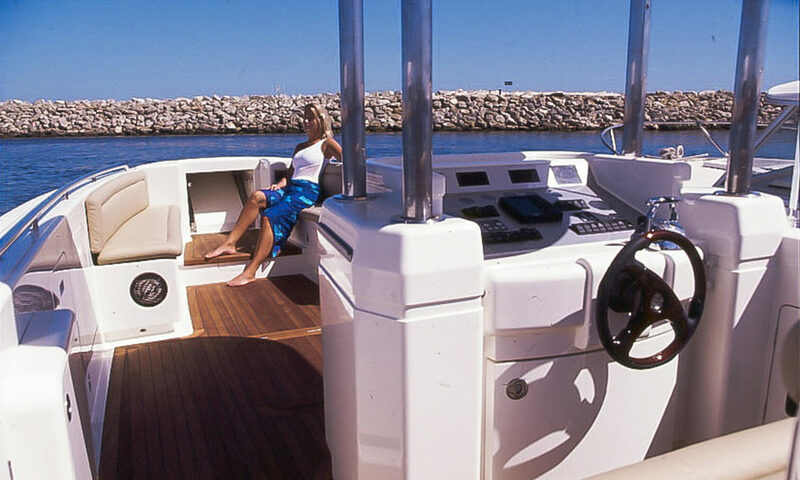 Equipped with a hydraulically operated bi-folding bow door, a retractable dive ladder, retractable roof for stowage. 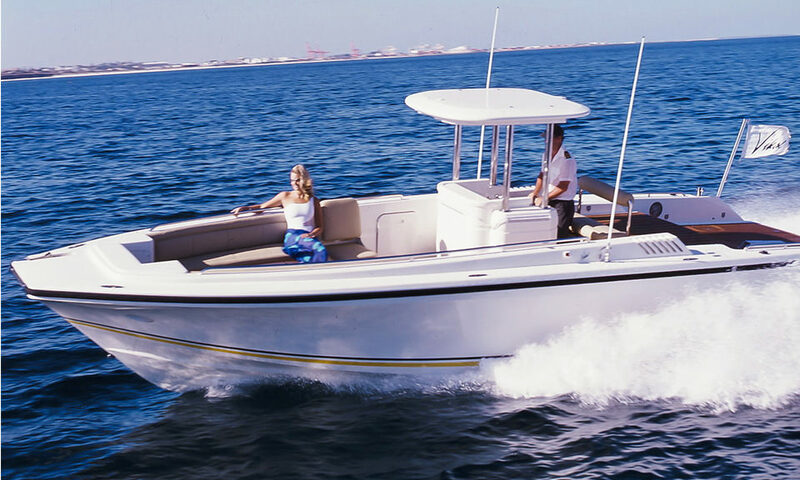 Its hydraulic docking legs allow stowage on-board the mother-ship plus stowaway seating helps this sleek 9.5m Sports Tender box well above it's (ironically) remarkable light weight of 4.7 tonnes. 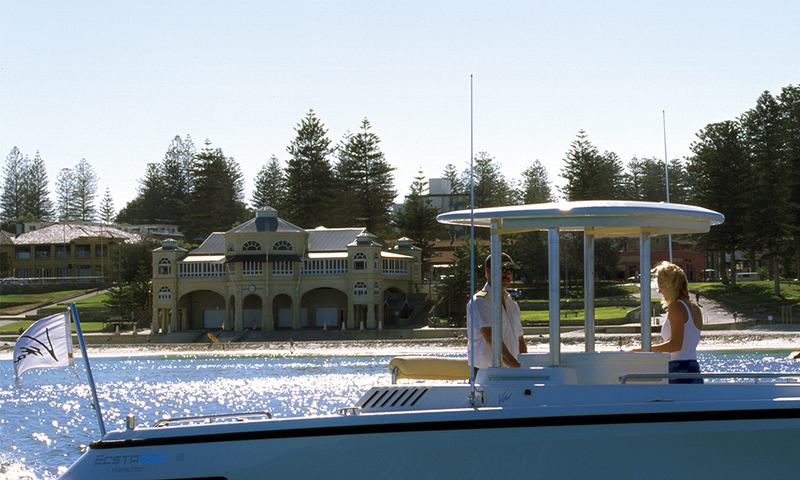 She serves on-board the yacht with her Vikal Semi Limousine sister.